Posted by lindaandmeagen in Worst & Best Dressed. Lady Gaga rocking the blue hair! 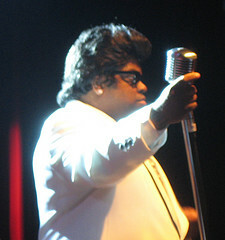 Cee-Lo Green with a rather large wig..
Dolly Parton puffed up hair do! Lady Gaga has sported tons of crazy hair dos and frequently changes the way she looks and crazy hair is has became a describing word with her. Cee-Lo is all about the style. He also loves those costumes. Wigs and giant glasses is some of his common fashion choices. 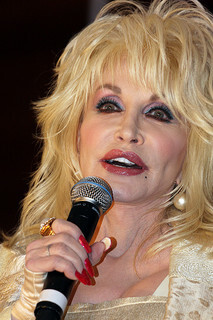 Dolly Parton has nice hair, but she sometimes has funny hairstyles! Though these are only a very small selection of people and pictures of celebrities who have had crazy hair, in the past and present, we might have more coming your way!